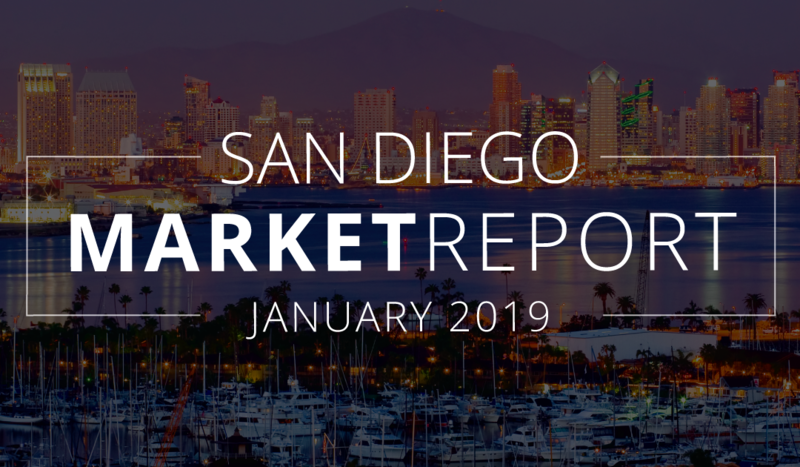 According to our San Diego County Real Estate Market Update for January 2019, active inventory is down from 3 months ago, but up year-over-year. There are currently 7,007 homes for sale across San Diego County, 24% more than this time last year. Average days on market is 47 days, and the median sale price is $547,000. Browse through the full report below to find out where prices are dropping, which city has the most inventory, and the local trends in your city. Whether you’re planning a home sale or purchase, it’s time you read up on the facts!